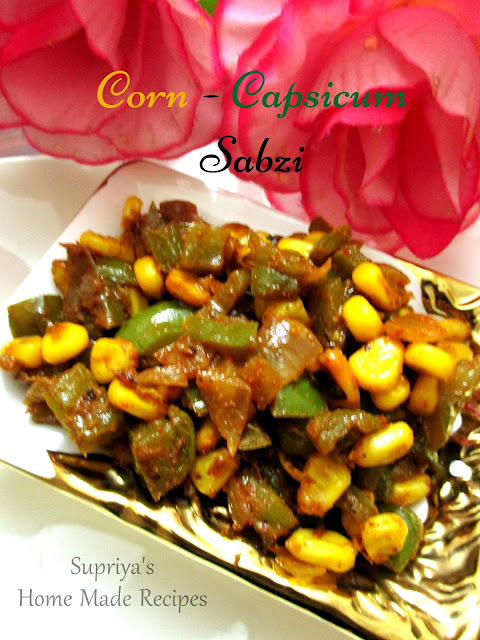 Corn Capsicum Sabzi, one of the simplest sabzi and the colorful one with more nutrition to our daily intakes. My son just hates to give a try on these veggies ,whereas, I try my level best to feed my kids the best. Well, it's always hide and seek which works out to me. Myself and hubby had this with our meals and I just grinded some in a blender and mixed with some boiled and mashed potates and prepared sandwich for my son. He couldn't guess the ingredients and finished it without any hassle. Mission accomplished! Happy Ram Navami to all the readers out there! 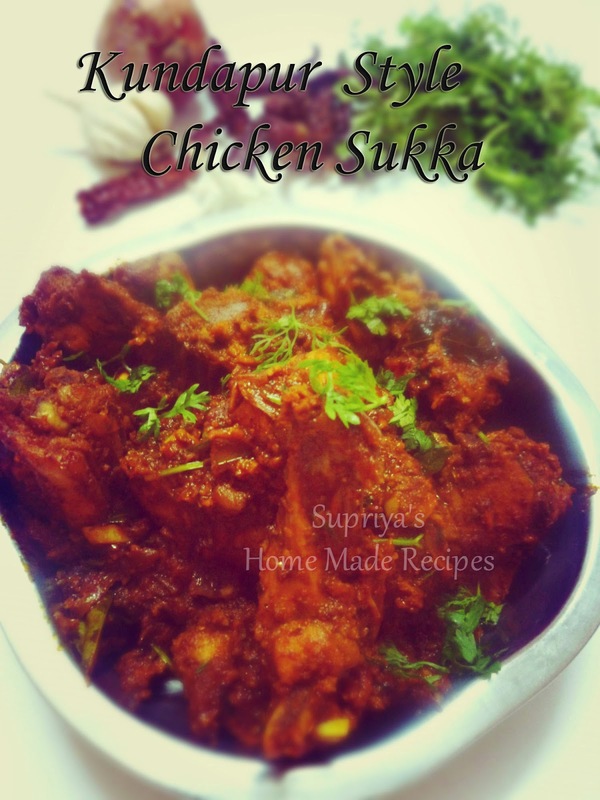 Chicken Ghee Roast, the most popular dish from Mangalore. Tasted this for the first time in Mangalore Abhiman Hotel, while on a visit to meet my college friend. It tasted so divine. Got to visit the place again last December and tasted it again. This pairs best with Neer Dosa or simple rasam- rice. Chicken is marinated first, ghee roasted and mixed with all the spices to get a perfect roasted yet soft and juicy chicken pieces. Taste the ghee in every bite. Diet conscious gals, once in a while, skip the diet ;). Read a whatsapp message, if no one sees you eating something with high calories, it means it contains no calories. How I wish it was true? 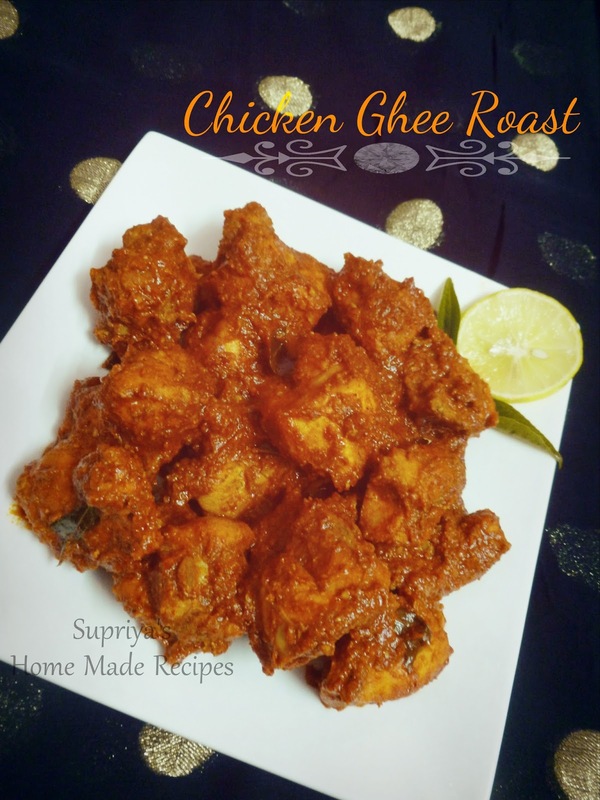 Here's my all time favorite chicken recipe - Chicken Ghee Roast. Avarekalu (Hyancinth Beans), one of the Bangalorean's favorite beans and they prepare almost all yummy dishes from this seasonal beans. We had been to 'Avarekalu Mela' too which happens in Bangalore every year during this season. I was amazed to see the dishes they prepared from avarekalu including sweets like Gulab Jamoon, Mysore Pak, Son Papdi and many more. We tasted Akki Roti, Ragi Roti, Vada and Holige, all made with avarekalu. Hmmmm....Yummy. Avaekalu Akki Roti was in super demand ofcourse. Nippattu is one of my favorite snack. Best tea time snack. 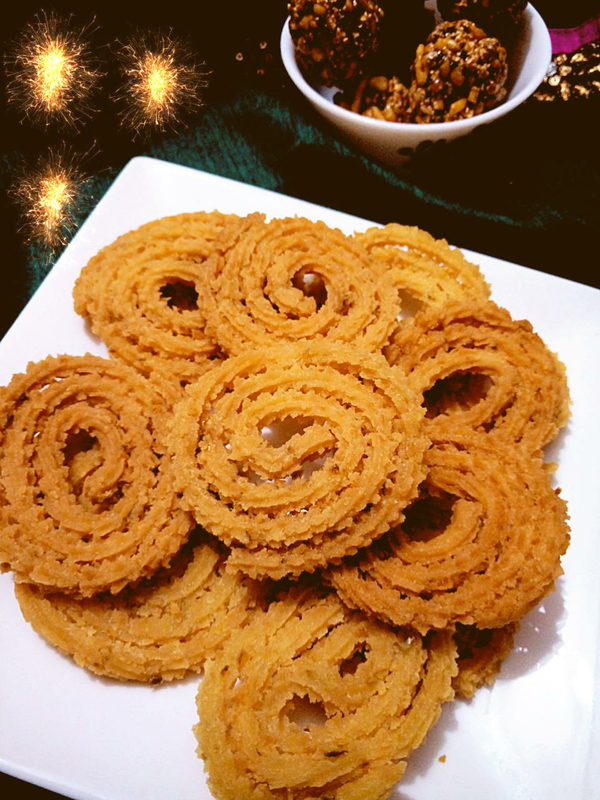 I prepared this for this Diwali. 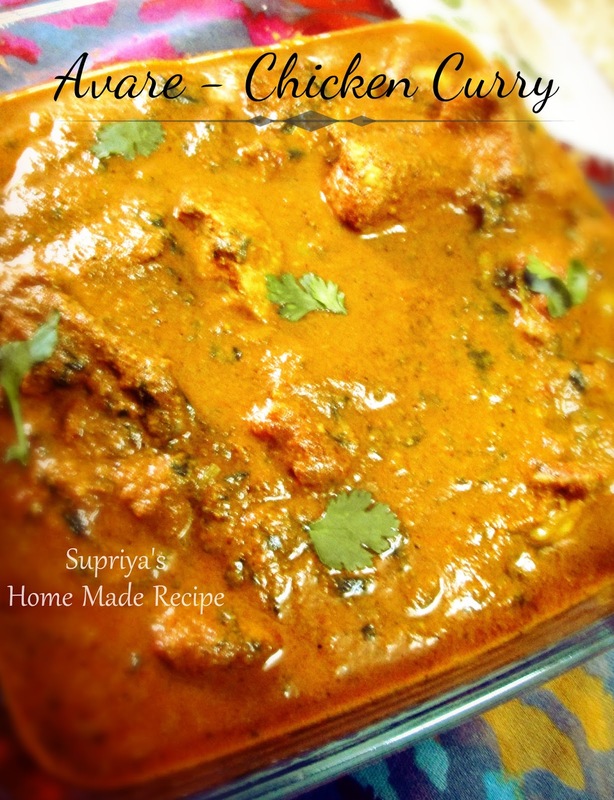 It's a very easy recipe so no need to wait for any festival or for any occasion. Prepare it and munch it anytime. After a long time, I am back to blogging. I was very much regular in my kitchen ,experimenting new dishes but been too lazy to write the detailed recipe note in my blog. 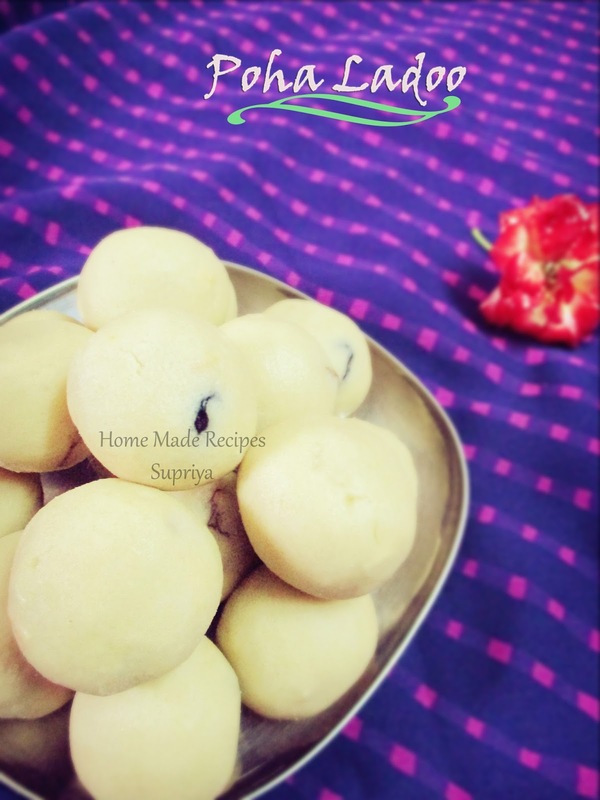 Today's recipe is a very simple cake recipe which can be done within few minutes and that too in a sandwich maker. Sounds interesting, isn't it? I was glued to the recipe and the very next day I tried it out and surprisingly it came out very well. I tried both the vanilla and the chocolate cake at once. Vanilla cakes got vanished within minutes before I could grab my camera for the click. Finally managed with the chocolate cake. Loved the puffiness and hence the name "Pillow Cake". I found the name super cute. 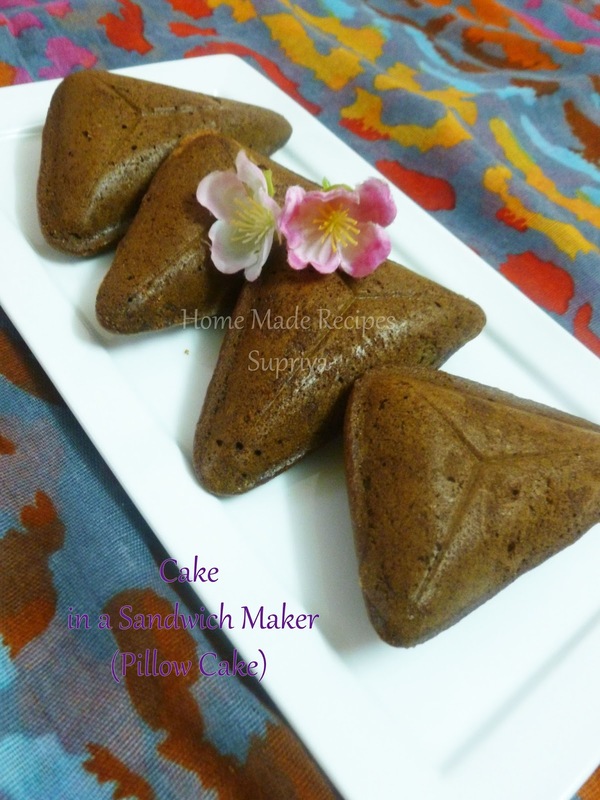 So now, if you don't have an oven or wanna try out a simple version of cake or just a try in a sandwich maker, what are you waiting for, go ahead and surprise your kids with this Pillow cake for the evening snack. 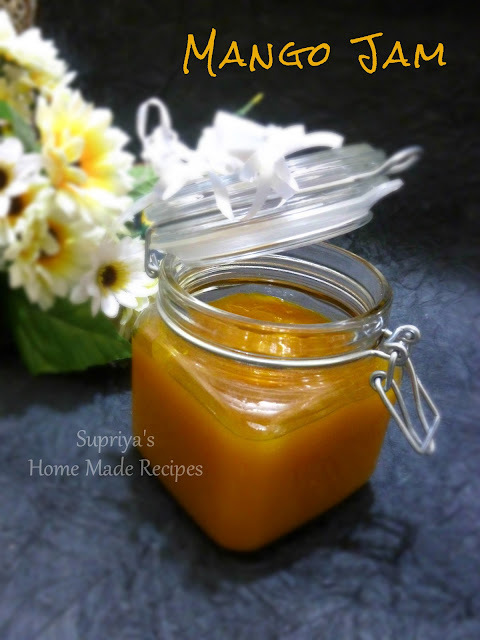 Mango Jam - A very simple, quick and easy homemade jam. My mom introduced me to homemade jam's. She has been preparing this preservative free Pineapple Jam for me and my younger brother ever since our childhood. I have kept her trend going for my kids too now. This year, I gave a try on mango jam and it was a super hit at home. 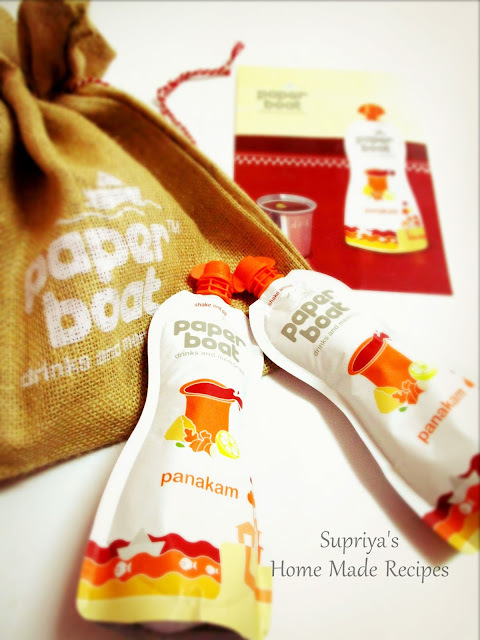 It's super easy to prepare at home and I bet you won't buy those branded products available in market. That was the actual feedback I got from my family. It was so delightful to watch my hubby and father to have it directly with a spoon without even waiting for a bread slice or chapati's. 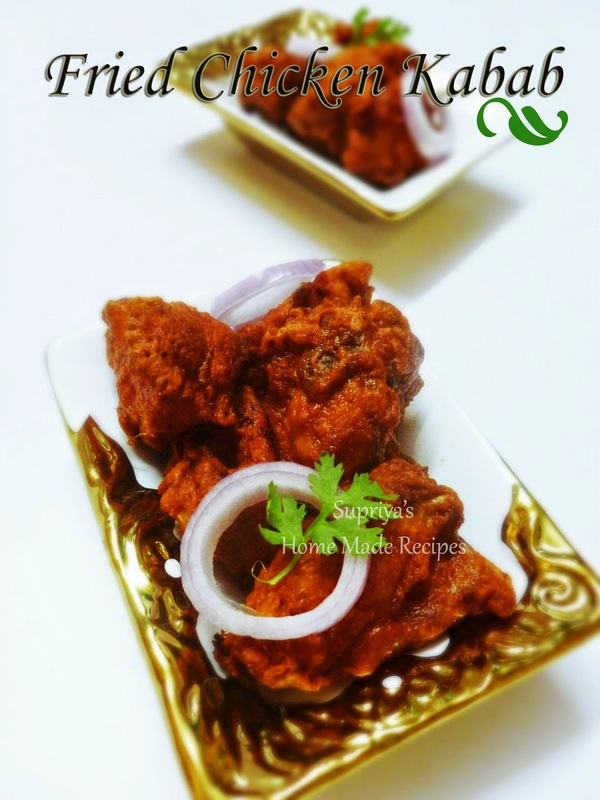 A must try recipe this Mango season. School has reopened and kids are back to school and so does my routine is back on track. There was so many demands from my son ever since his summer vacation started. One such every year will be the popsicles. 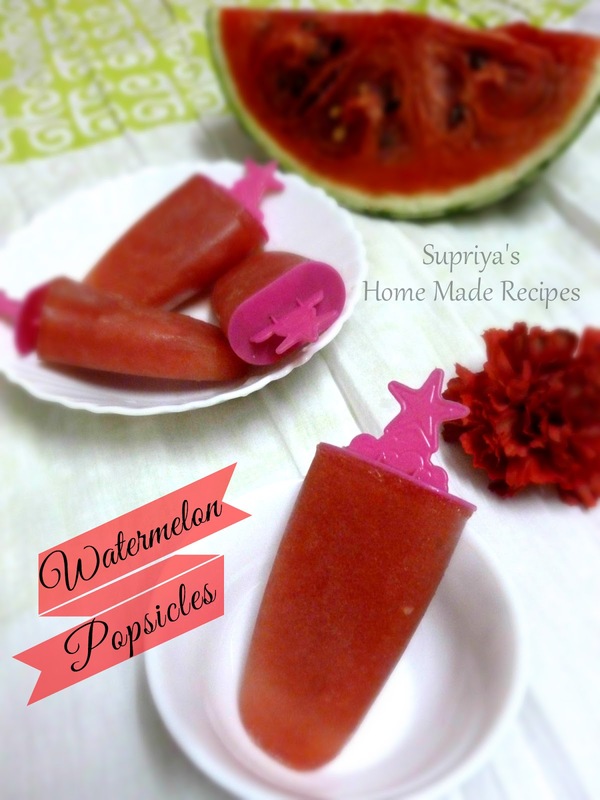 I usually prepare the mango popsicles for him every summer and this year I added on the watermelon popsicles too. Wow! what a relief to have this on a hot summer day to have that Thanda Thanda Cool Cool effect. This is so easy to make and takes so less time. Kids excitement on hearing that mummy is gonna make something special for you today, is simply PRICELESS. 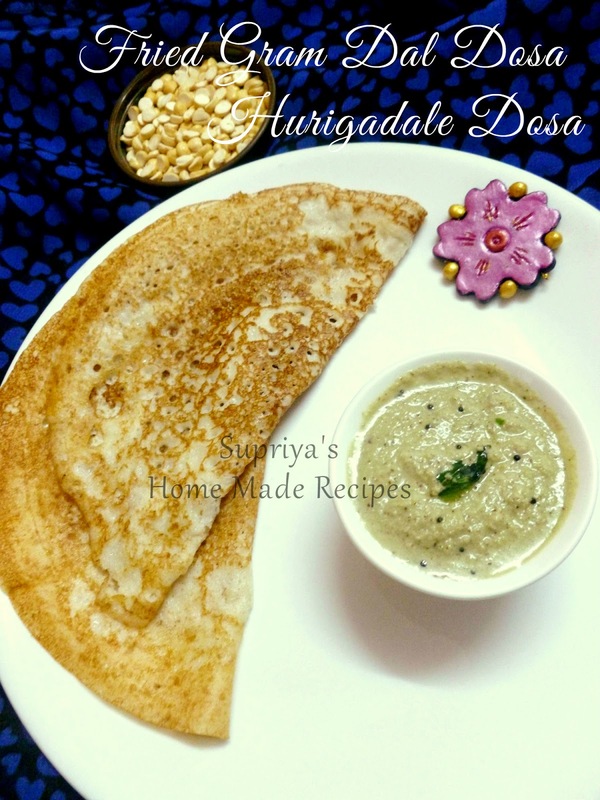 Dosa is our favorite breakfast dish and I love to try different varieties of them. And hence, I am here with a new variety of dosa which I tried a month ago. I had bought a packet of this fried gram dal with an intention to make a sweet dish Mandige. Since that didn't happen, I wanted to finish this off. I add them to coconut chutney too to get that restaurant style chutney(click here for the chutney recipe) but this dosa was completely new to me. 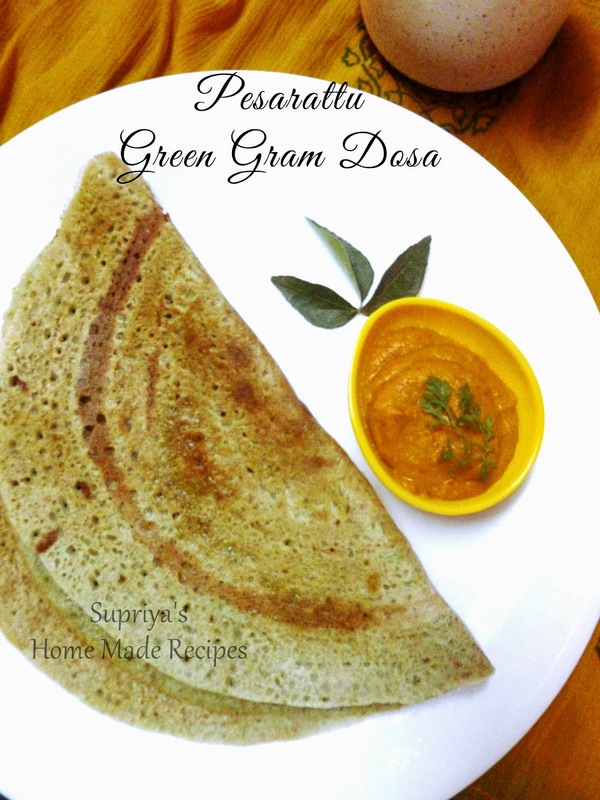 Pesarattu is nothing but whole green gram dosa which is a very popular breakfast dish in Andhra Pradesh. It's nutritious and very easy to make. This dosa doesnot need urad dal and since we add green gram to this, it becomes more healthier. 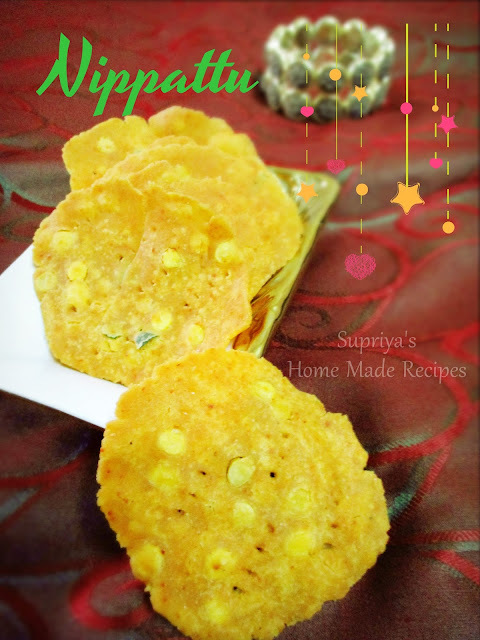 You can also try this out with sprouted green gram. 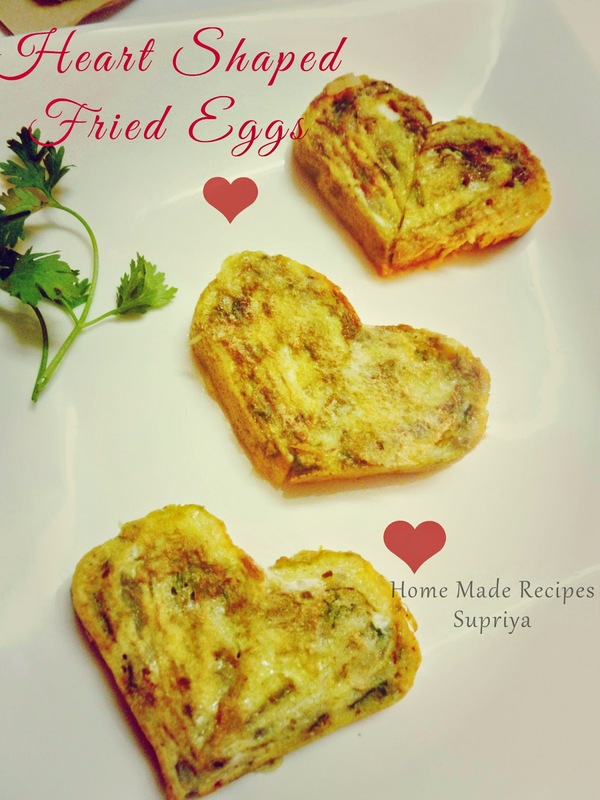 Heart Shaped Fried eggs or Egg Omelette . Ever since I saw this on youtube, I was tempted to try this. But never attempted it. Today being a Valentine's Day, I thought of giving this a try and voylla ! such a cute little hearts for the breakfast. It was so fun to cook this today and maybe this is the quickest recipe I am uploading after a trial in my kitchen. Loved every bit of this. Hubby and son were excited too and loved it. I had to hurry up clicking some for my blog here. So without wasting much time, let's head straight to the recipe.